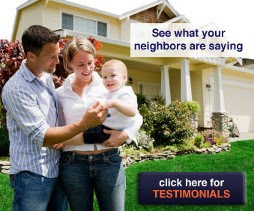 Minneapolis, MN -- HandyPro Handyman Services Minneapolis partners with the Aging in Place Community to offer a variety of senior home modification services. HandyPro is a full service handyman specializing in bringing accessibility and mobility products to both residential and commercial facilities. 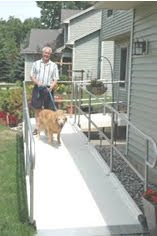 The focus is on providing individuals and families with improved accessibility and mobility in their homes. 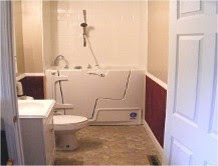 HandyPro Handyman Services offers affordable solutions for independent living. Accessibility is about bringing freedom to people who are disabled or physically challenged. HandyPro provides many accessibility products including elevators, automatic door openers, ceiling lifts, safety bars, bathroom transfer systems, personal lifts, stair lifts, specialized tubs and showers and so much more. Collin Dickey, owner of HandyPro Handyman Services (http://www.handypro.com/Aging_in_Place.html) is qualified to perform home modifications needed to allow seniors and aging homeowners the freedom and independence to live in their homes rather than an assisted living facility. 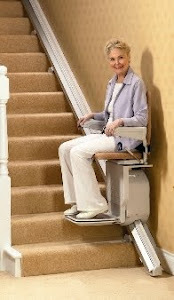 Home modifications make it easier and safer for people to carryout daily activities. Modifications include door widening, electrical wiring, super strong grab bars and handrails, fire safety adaptations, cabinet adjustments, ramps, plumbing and bathroom modifications and more. Collin Dickey and fellow HandyPro Handyman franchise owners are proud to be part of this very important service. 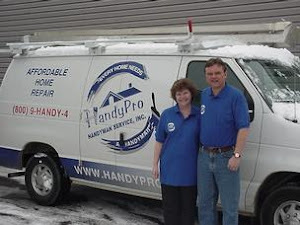 HandyPro Handyman Services specializes in home repairs and remodeling, home maintenance projects and home modifications for the physically challenged. Collin Dickey serves the Twin Cities area, St Paul, Minneapolis and surrounding neighborhoods.